We are an Oxford University Society officially set up in 2011 by Slovak and Czech students. 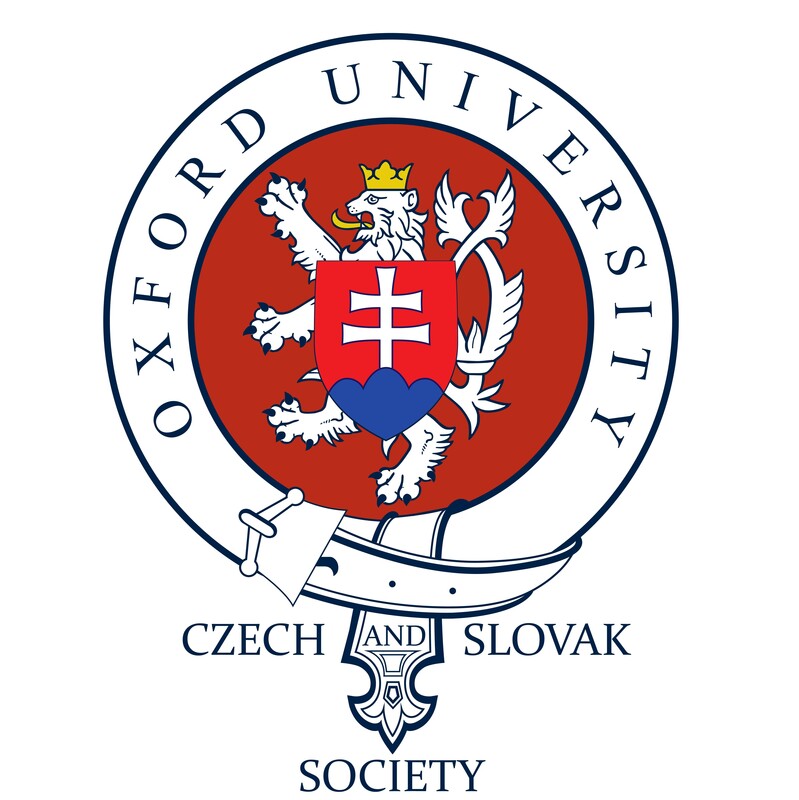 Our main aim is to support and develop the Czech and Slovak community of students and affiliates in Oxford with a broad interest in Czech and Slovak culture and affairs. We wish to promote our cultures and create a space for debating our countries’ past, present, and future. We organize speaker events, inviting Czech or Slovak public figures to Oxford and engaging them in debates with members of our society. The Society has grown significantly since its establishment and is set to become a student platform for social networking among students, experts, and academics and as a point of contact for Slovak and Czech students interested in studying at the University.